The Soccer Insiders: Is Your Opponent Parking the Bus? We've all been there. 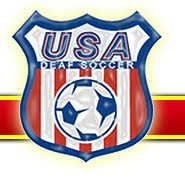 A team scores an early goal against a better team and then throws everyone behind the ball, simply booting it upfield and waiting out the opposition. It can come in different forms, but it all comes down to boring, frustrating, "anti"football. My epiphany came while watching a team that had superior speed and passing struggle to put up 2 goals on a team that was completely outclassed. Now the team had been averaging 8 goals a game going in and "Team Bus" had been giving up 5/game and apparently came to the conclusion that it had to minimize goals rather than score. Now, aside from finding this tactic completely boring, it must be noted that it was a smart thing on the losing team's part. They had only one scoring threat on the team and they found him typically double marked throughout the game. If I was a fan of theirs, I'd support the rationale, not fully, but I'd understand why they did it. The winning team, let's call it "Team Win" focused mostly on buildup in attack and possession looking to send crosses and through balls to players for a shot on goal. This is their typical strategy and they've won 5 games handledly with this strategy. The problem is no team ever parked the bus on them and they didn't know how to adjust. Which brings me to my point in breaking up "anti" football. With a well drilled team and a good handling keeper, they are going to be tough to break down, but not impossible. First, leave one or two strikers up top with their back line. Don't worry about team defending. Team Bus is looking to counter or long ball it, not possess. Second, imploy a little long ball action yourself. If you've got a quick striker, you are going to instantly create a 1v1 with the keeper. That will probably last all of two goals, but not only does it relieve any pressure on your defense, but it'll allow you to push forward some more. 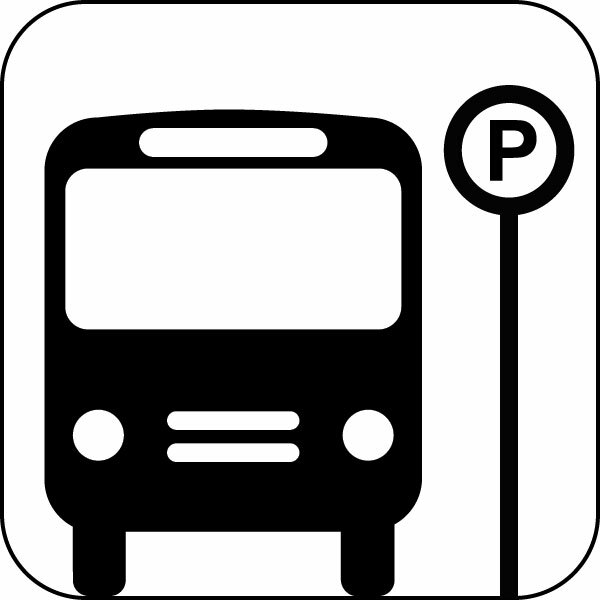 The main idea in beating the bus parking is to score quick and then possess and time waste. It's not the prettiest, but without the constant pressure on their back line, the defending team will likely forget their training and start pushing players up (and by default create space behind players to run into). Let them come to you. The caveat here, though, is that while you want to score quick, don't take stupid shots or wild ones. All you do is give them the ball and a free chance to boot it upfield and out of the area. If you possess and move the ball around about the 30-40 yrd range, you'll pull them out and allow players in. By pressing, you play into their defensive strategy and keep them compact. Honestly, it's not pretty, but it's your best chance in cracking this. In the mean time, I think I'll be calling up Team Bus' coach and letting him know I'd be more than happy to play against his team.